We've got solutions for you! 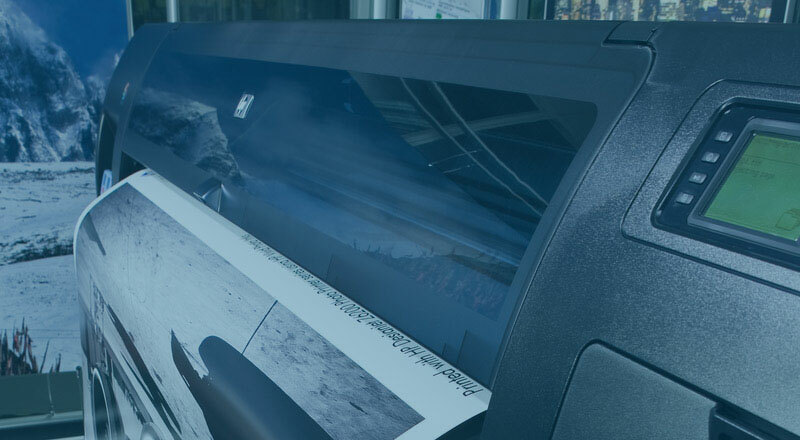 IRG brings granular experience regarding many wide-format and printing and scanning solutions, and combines it with professional services expertise to deliver integrated, network-enabled workflows -- workflows that enable you to focus on your core business functionality. Create new opportunities for your Business with HP Latex printers. 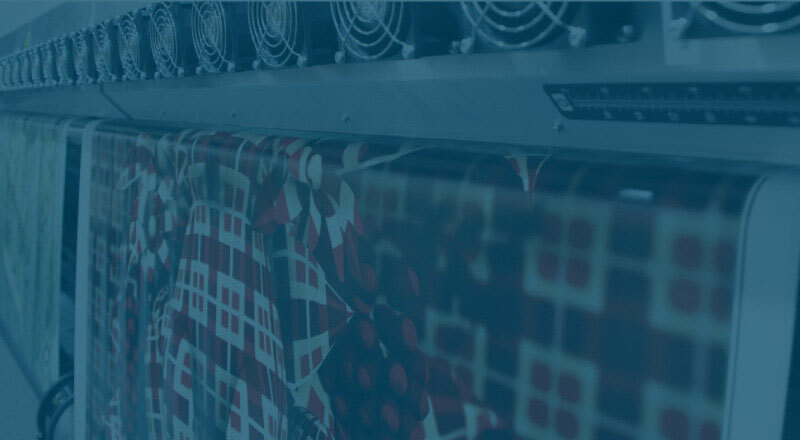 Find out why print service providers around the world are leaving other ink technologies behind. 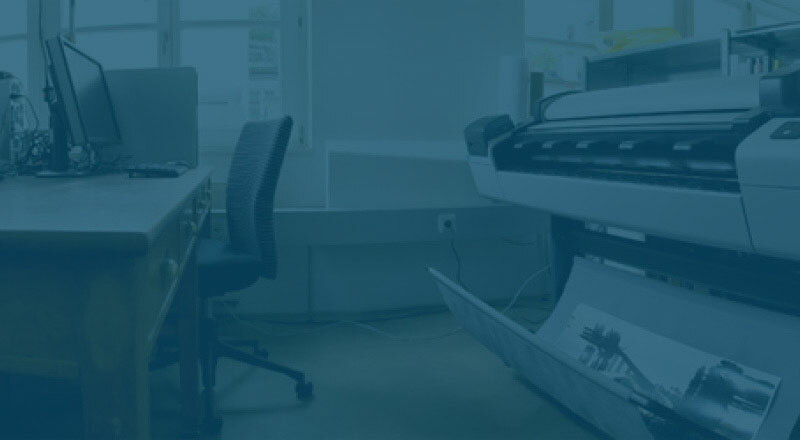 The purchase of IT equipment, particularly wide-format printing and scanning solutions, is critical to your business. IRG's expertise enables you to obtain integrated, network-enabled solutions and workflows. Want to trade in your old equipment for the latest model? Saw something in a trade magazine that you want to know more about? Not sure to lease or buy? Business Continuity - it's not just some random concept. You've got to keep your equipment in top shape to make some serious deadlines, otherwise what gets affected is the bottom line. From on site time & materials repairs (if you are down right now), to maintance contracts that keep things running with periodic PMs, IRG has you covered. IRG is a reliable source for your media and consumables. Special presentation coming up? We have access to the right media and other needed supplies to make you look good. Don't forget to order enough ink so you don't run out. We help you choose the right supplies and get them to you quickly and dependably when you need them.